The shop is arranged over ground floor. The property is available by way of a new effectively full repairing and insuring lease for a term to be agreed. The lease will be contracted outside the security of tenure and compensation provisions of the Landlord and Tenant Act 1954 Part II (as amended). We are verbally advised by the local authority that the premises have been assessed for rating purposes as follows: Rateable Value: £155,000 UBR: 49.9p Rates Payable: £77,345 Transitional relief may be available and interested parties are advised to verify the above with the local authority. Approximately £18,935 per annum. Insurance is estimated at £999. 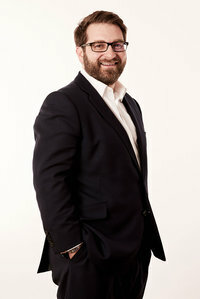 Each party is to be responsible for its own legal costs incurred with the connection of this letting. The property has an EPC rating of C-61. 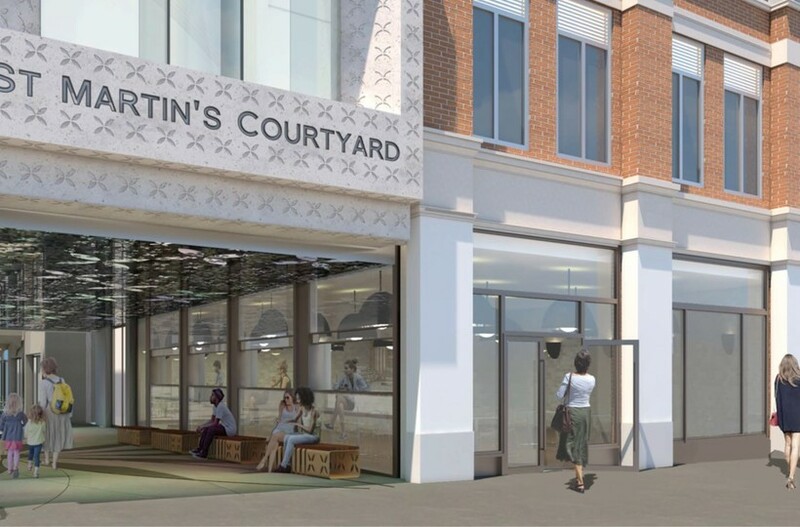 Permission has been granted for significant investment in St Martin’s Courtyard; to include improving the public spaces, newly designed entrances to the main courtyard and a new and enhanced restaurant with outside terrace overlooking the central retail space. 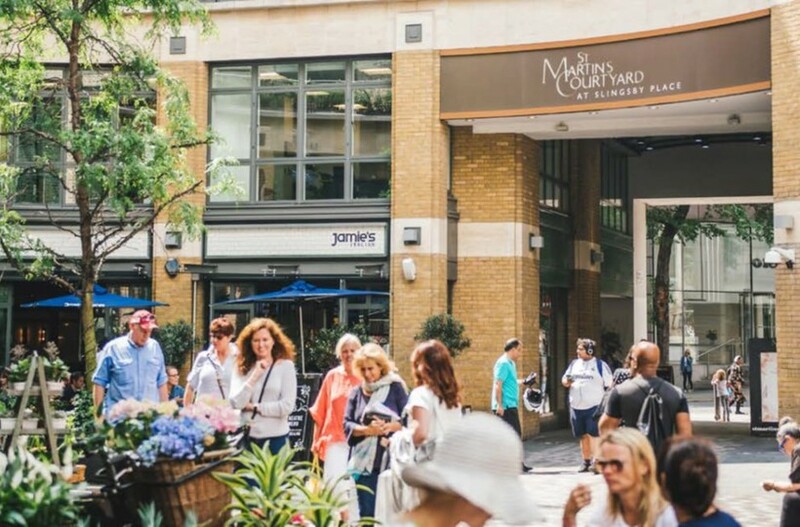 The shop is located on Mercer Street at the entrance of St Martin’s Courtyard and opposite the new Mercers Walk development. The area is home to a number of restaurants and eateries including Timberyard, Dishoom, Bills, Dalla Terra and the soon to open Temper. Nearby retailers include H&M, Snow & Rock, White Company, Pretty Ballerinas, Blow, Rohan and Le Bab.